Did You Know Gaming? 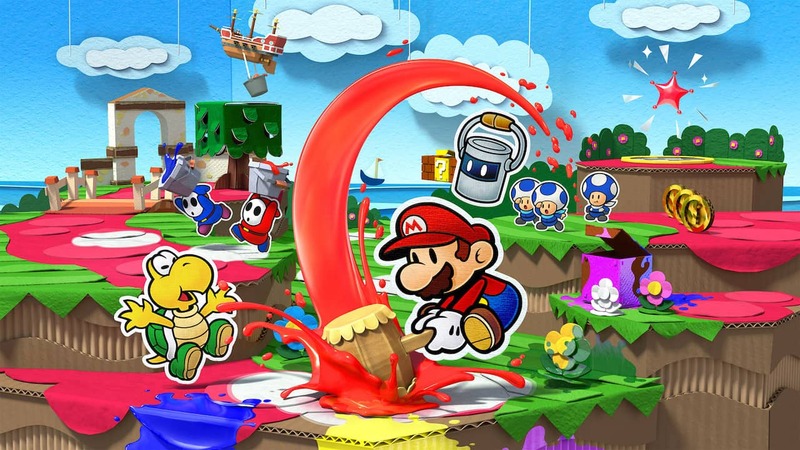 has covered Paper Mario, exploring the long-running RPG series that Intelligent Systems has developed. That has seen the YouTube channel talk about how the original game had been called Super Mario RPG 2 before Nintendo had settled on the final name, discrepancies between the Japanese and English localisations, secrets that can be uncovered and hidden references.